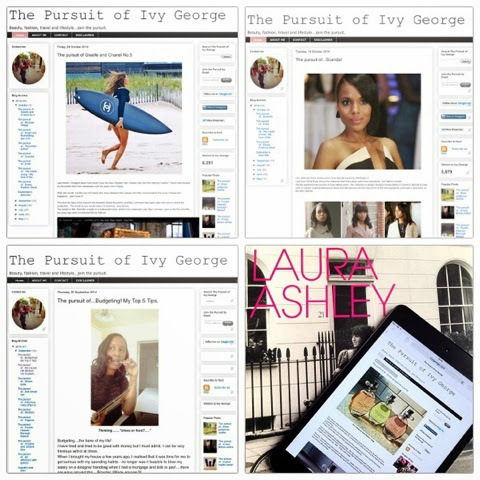 The Pursuit of Ivy George: The pursuit of Blogging - My 100th Post and Giveaway! 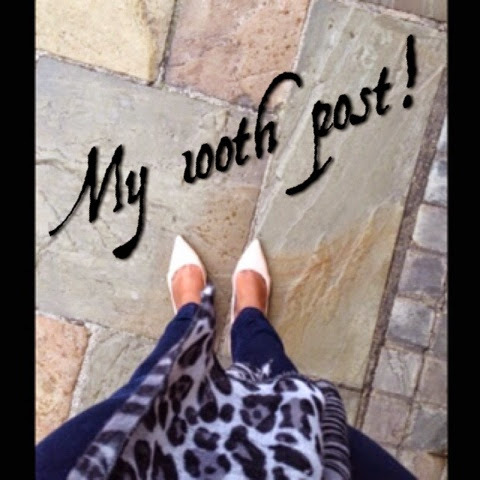 I can't believe I have reached my 100th post already on my little blog!! Its a milestone that if i'm honest, I wasn't sure if I would achieve at the beginning of this journey. Nearly 6 months ago when I pressed 'publish' on my first post I was full of buzz and excitement that I had finally pursued a hobby that I had been thinking about doing for a loong time! I found that it quickly became the outlet that I was looking for to be a more creative 'me' and document the things in my life that I love doing, seeing and talking about. At first, I didn't tell anyone about ivygeorge.com as I didn't want to feel pressurised into writing for the people close to me who I knew would read it...so I took my time and when I felt comfortable and discovered my flow and style of writing, I started sharing with friends and family and was so overwhelmed by the support and lovely comments that I recieved. I am always so surprised and grateful for each and every follow, share, like and visit that I receive via Bloglovin, Instagram, Twitter, Google + or anyone who just comes directly onto my webpage. So to celebrate and as a 'thank you' I would like to do my first giveaway to commemorate my 100th post milestone. 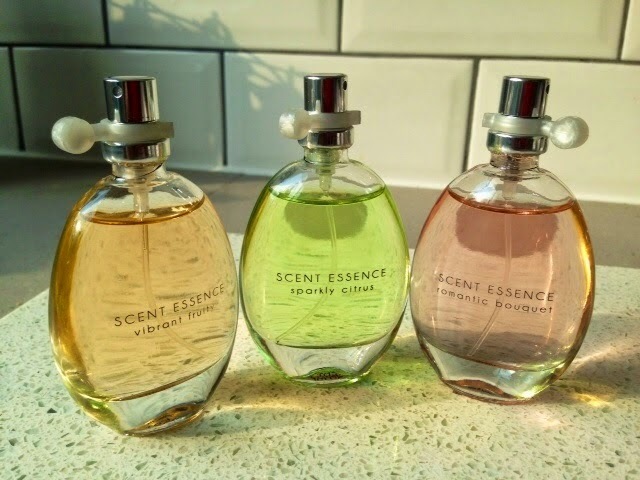 One of my most popular posts, up until very recently was 'The pursuit of...three gorgeous scents' where I reviewed Avon's scent essence range (below). 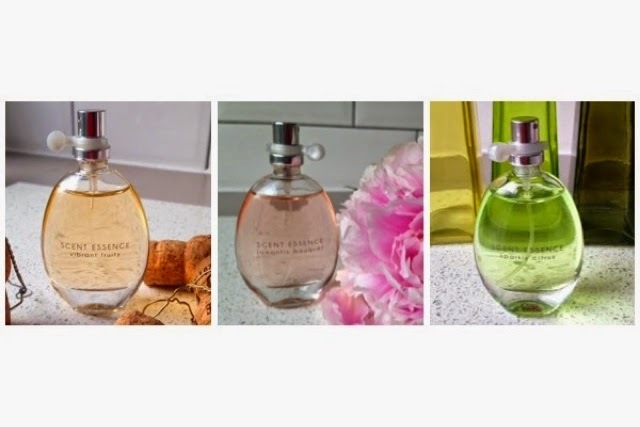 I am a big Avon fan and these gorgeous fragrances are in perfect dainty little bottles that have a lovely fresh smell for the daytime. My personal favourite is Vibrant Fruity. The giveaway is open to residents of the United Kingdom only as sadly I believe there are some restrictions on posting perfumes internationally. To enter, fill out the form below where you must leave a comment on this post telling me what your signature perfume is for Autumn/Winter and also follow me via Bloglovin. You can also follow me on twitter @ivygeorge_. The giveaway will be running for one week ending on the 05th November and three winners will be chosen and contacted after this time for the scent that they would like sent to them. All the best of luck and thank you to my readers for joining the pursuit!